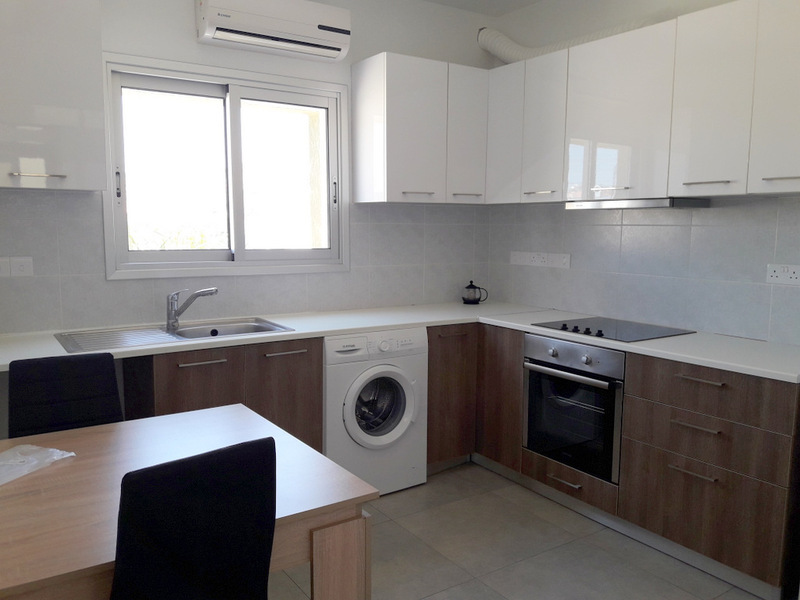 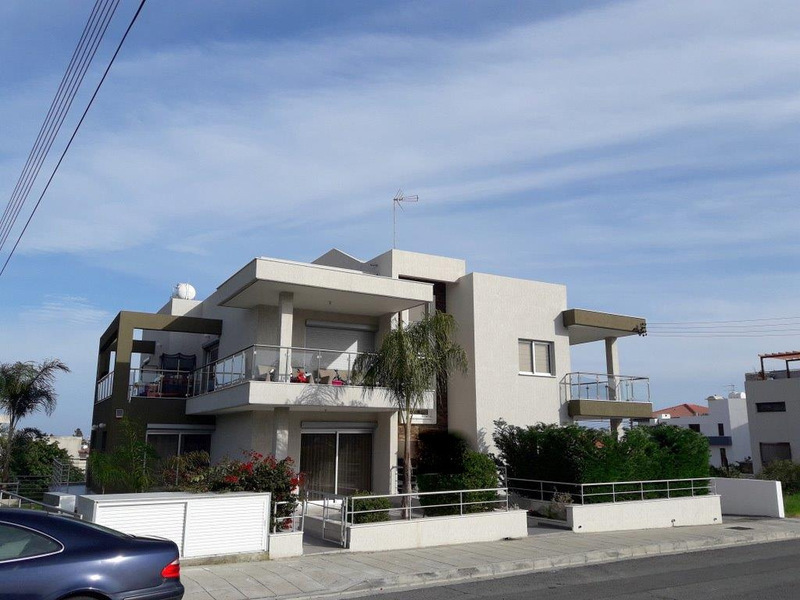 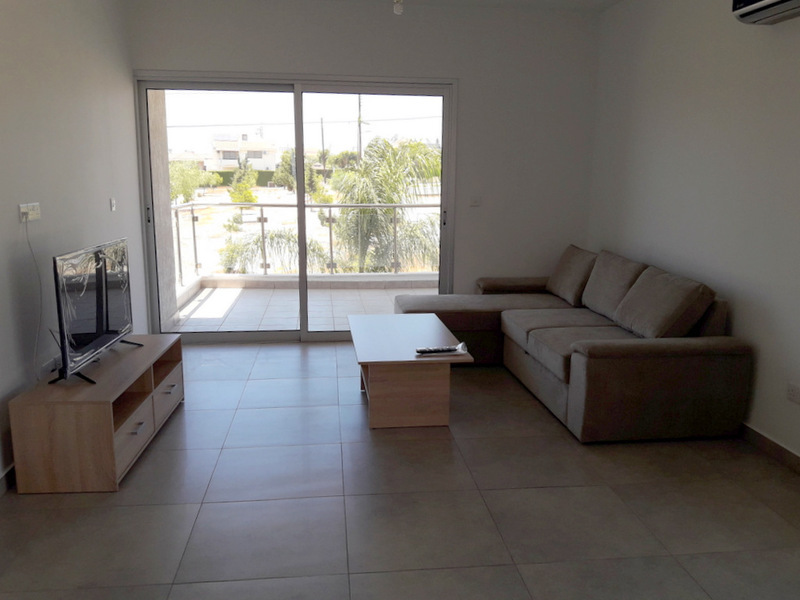 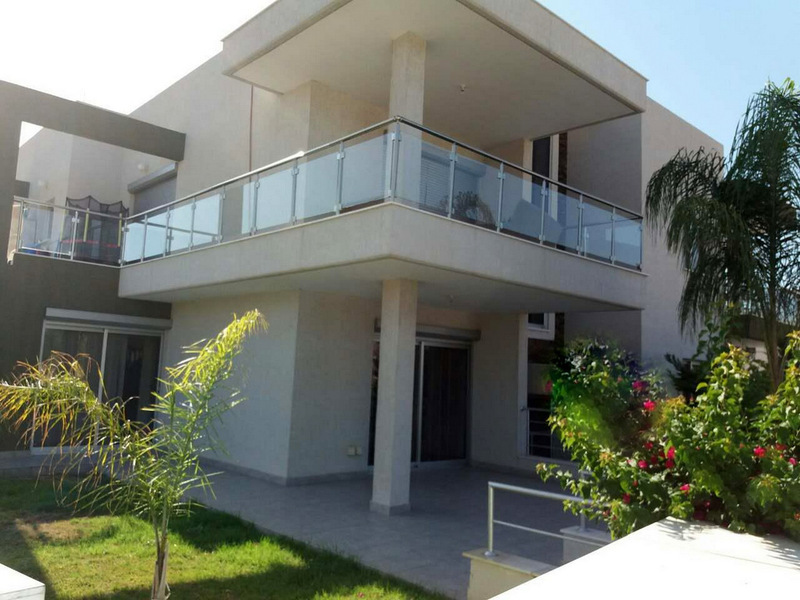 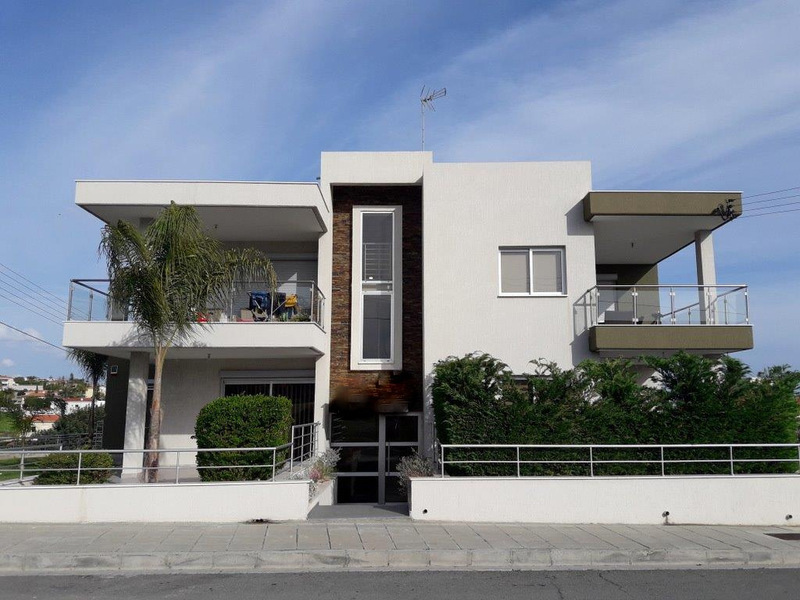 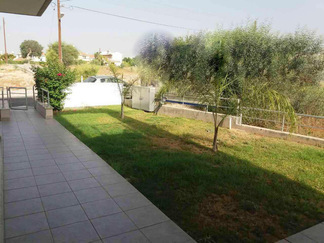 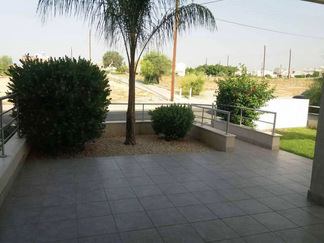 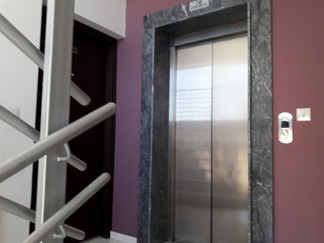 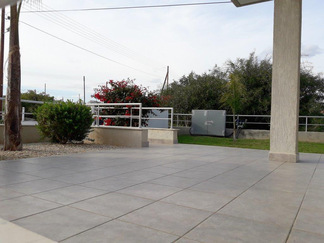 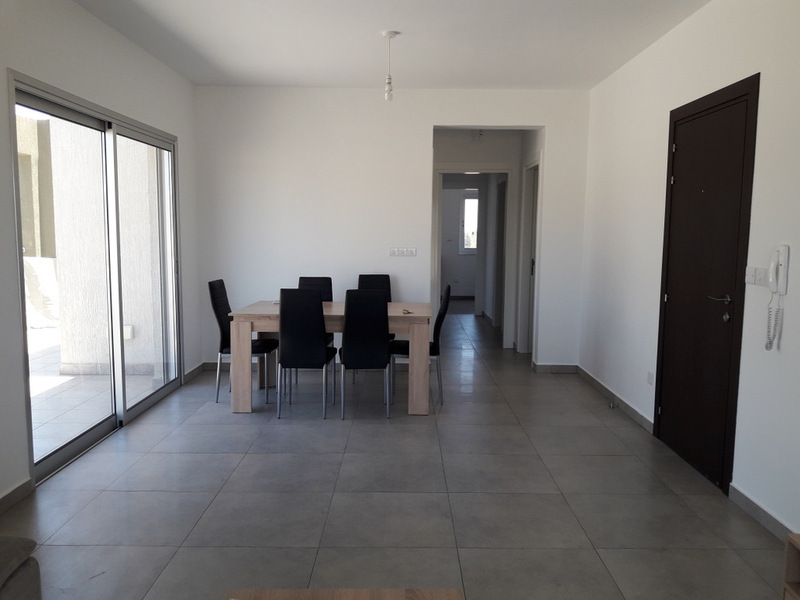 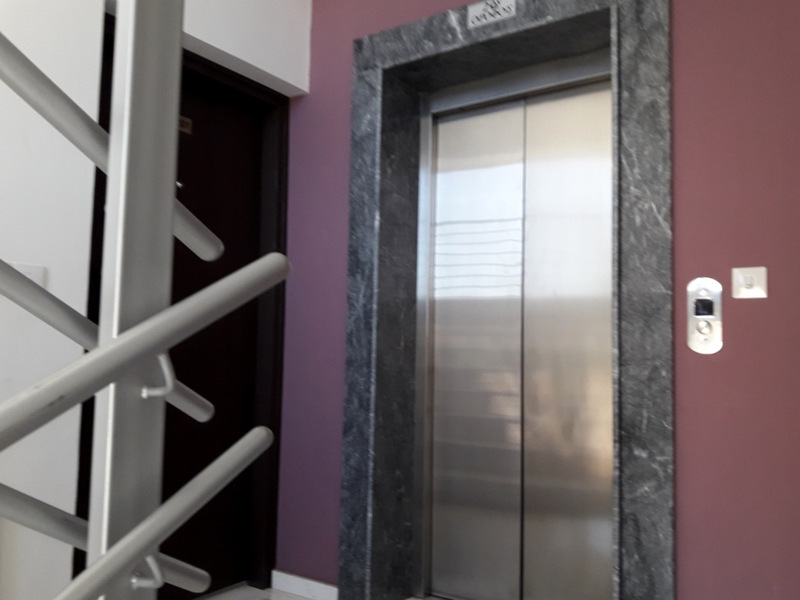 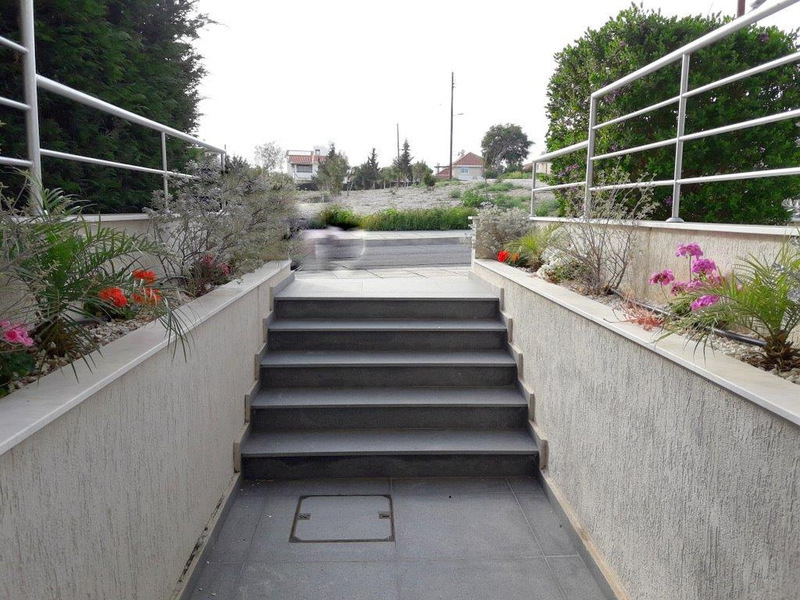 This excellently constructed, modern building is located in the prime area of Ayios Athanasios on the border of Germasogeia and boasts wonderful town and sea views along with a view of a park opposite the front of the building. Ideally positioned with easy access to the highway, prominent public and private schools and main shopping districts. Comprising of only four spacious apartments with the increase of the building density of the plot of 641m2 allowing for an extra 154m2 to be added to the second level, if so desired. 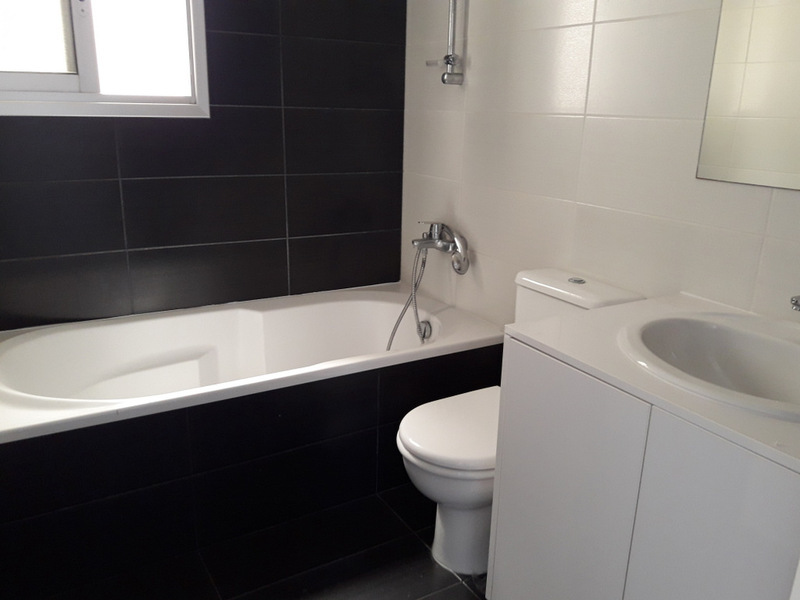 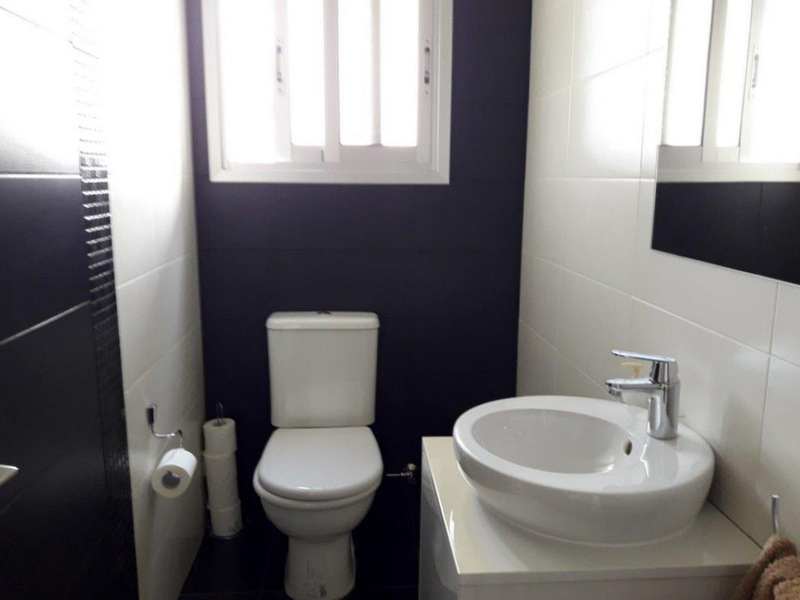 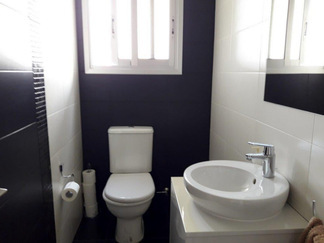 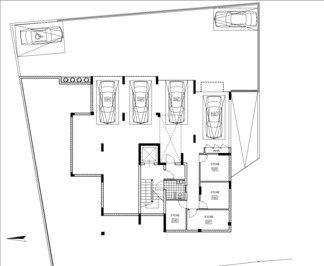 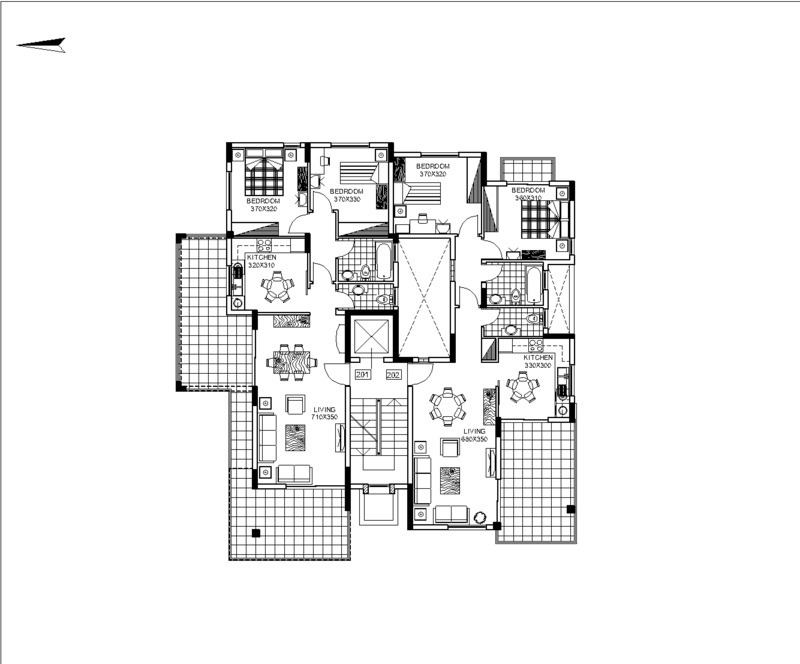 Three bedroom - Master en-suite, main bathroom and guest WC. 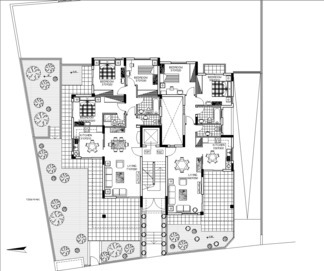 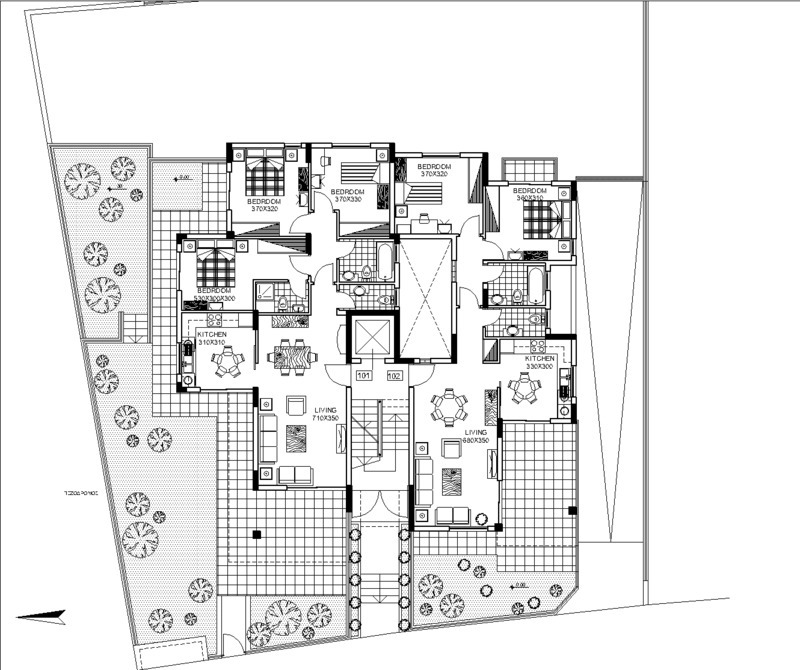 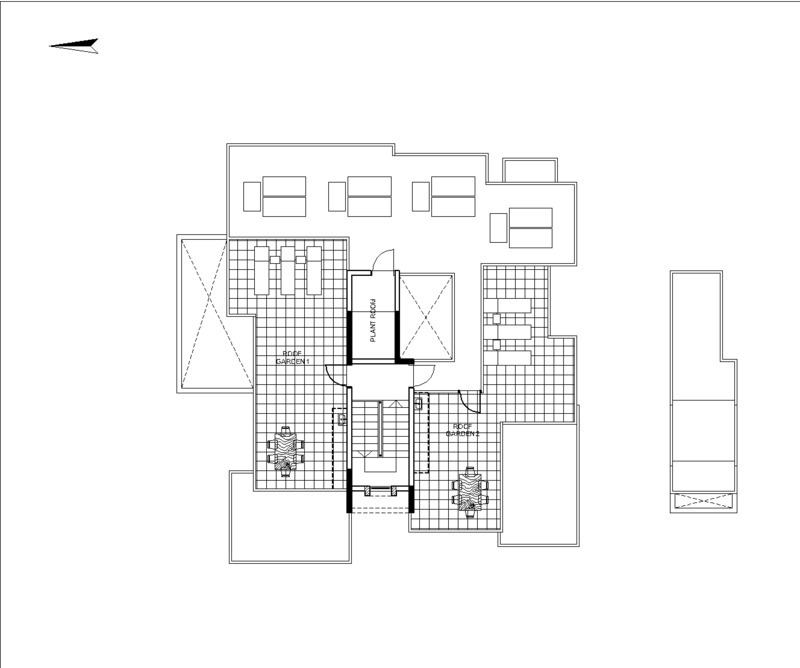 Separate kitchen and dining area, living area, private garden. Two bedrooms - Main bathroom and guest WC, semi separate kitchen, living/dining area, private garden or roof garden. 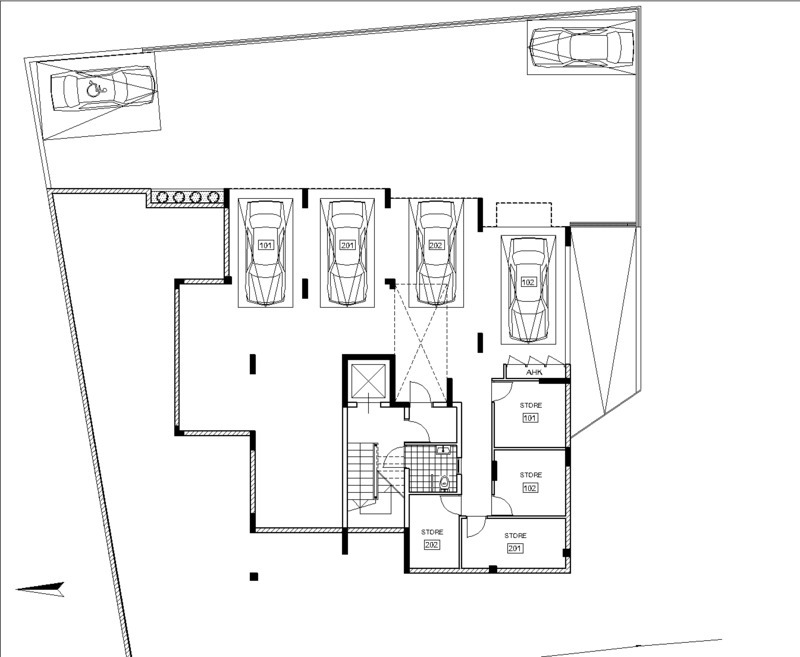 Each apartment has two covered parking areas and a store room. The roof gardens have water and electricity supplies and the gardens have installed irrigation systems. 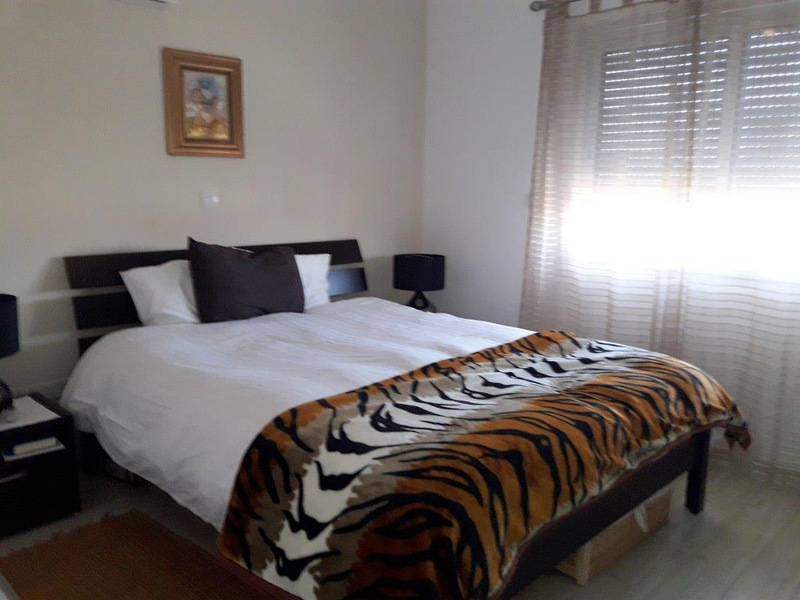 The apartments are all equipped with air condition units throughout, kitchen appliances and solar water heaters. 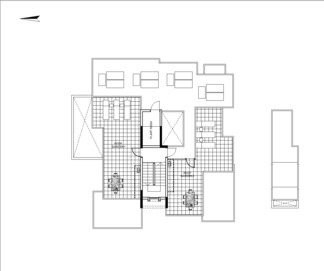 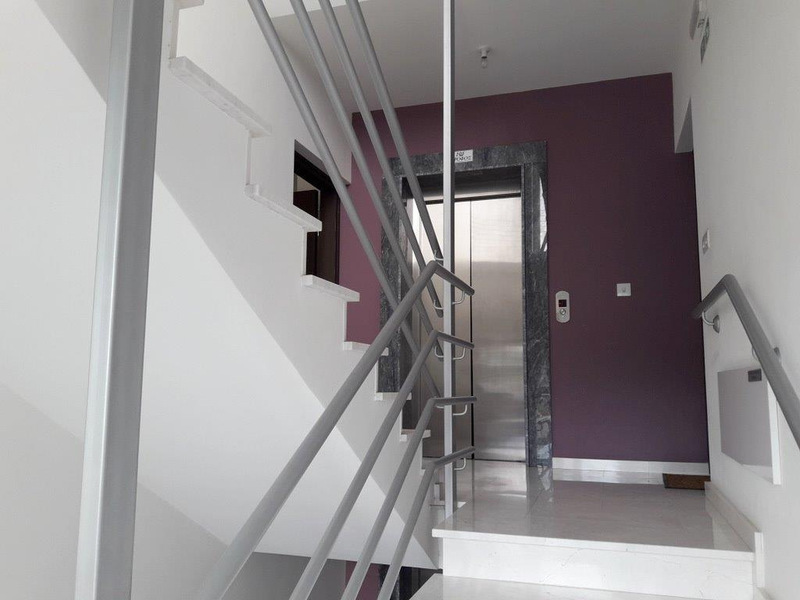 The internal area has a lift and staircase leading from the basement area to the roof area. All apartments have full occupancy since date of construction therefore there is no VAT to be added to the price. 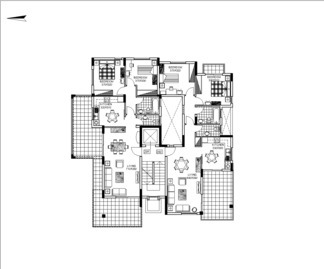 Gross ROI is approximately 4.5% plus. 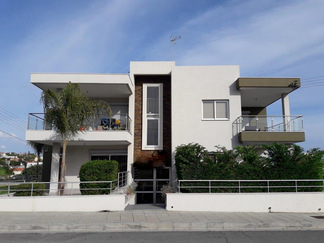 The building and the apartments are in prime condition and would need no additional works to be done. 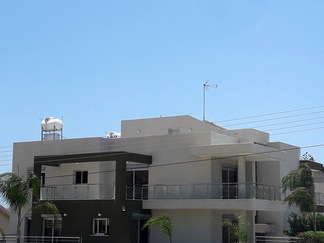 Each apartment has a separate title deed. 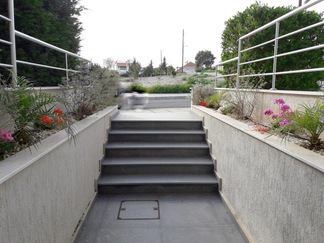 In our opinion this is an excellent investment and highly recommended.